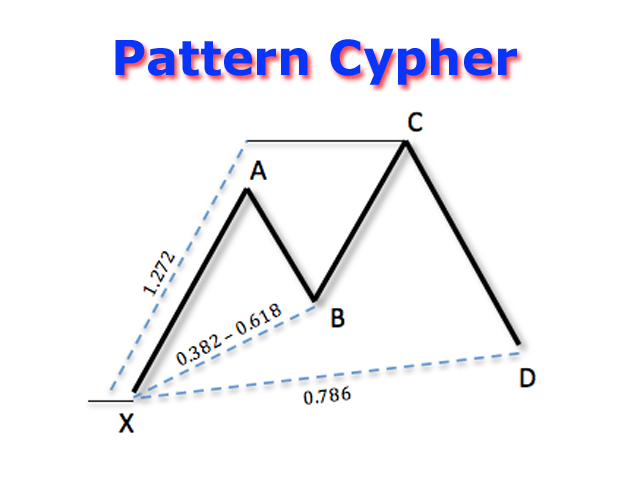 The indicator detects and displays Cypher harmonic pattern also known as Anti-Butterfly (see the screenshot). 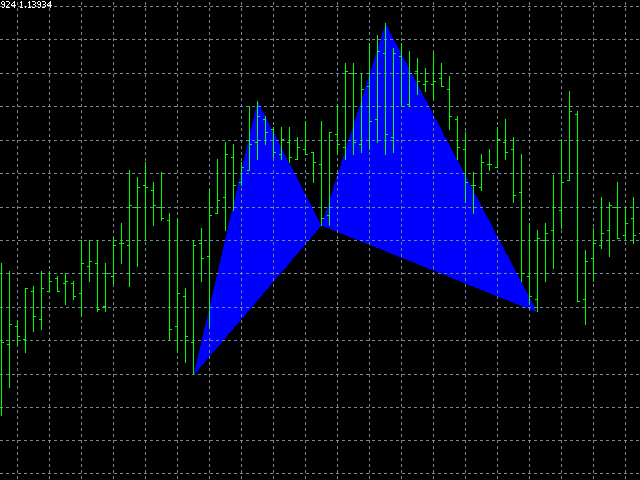 The pattern is plotted by the extreme values of the ZigZag indicator (included in the resources, no need to install). After detecting the pattern, the indicator notifies of that by a pop-up window, a mobile notification and an email. 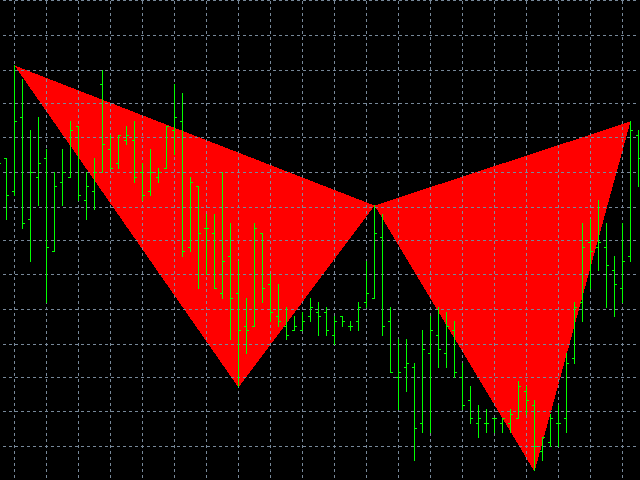 The indicator highlights the process of the pattern formation and not just the complete pattern. In the former case, it is displayed in the contour triangles. After the pattern is complete, a potential reversal zone appears on the chart. The default settings are somewhat extended for a greater amount of patterns. Thanks for sharing, good job. 5 Star (100%) = Excellente! Nice indicator, but it should provide targets. В сочетании с другими индикаторами, которые определяют паттерны, даёт очень качественные сигналы.